In a surprising turn of events, Google’s senior vice president of Engineering division, John Giannandrea is stepping down from his position as head of the Search and Artificial Intelligence (AI) units. According to an exclusive report by The Information, Giannandrea’s role will be split into two. Jeff Dean, who leads the Google’s deep learning AI research team Google Brain, would run a separate AI wing in addition to his current position. Another news report adds that Ben Gomes, who joined Google in 2000 and was running search engineering department, will take over the search organisation. Reportedly, a spokesperson has confirmed the news and said that Giannandrea had decided to step down himself. “The move will allow him to get more hands-on time with technology and our understanding is that he will stay at Google,” states the report. 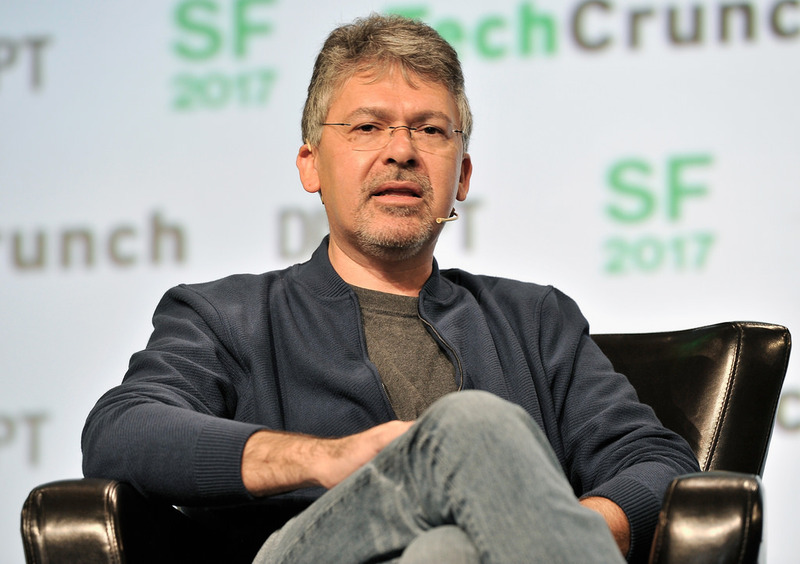 A machine learning expert, Giannandrea joined Google in 2010 after the company acquired his startup Metaweb Technologies. He took the role of senior vice president of Engineering from Amit Singhal in early 2016, signalling Google’s emphasis on weaving ML and AI into Search. Google chief executive officer Sundar Pichai has been betting big on advances in AI and machine learning. Pichai had admitted that while there are concerns surrounding artificial intelligence, the potential that the technology holds in driving developments in areas such as finding cures for cancer, for example, were tremendous. He had also added that it was important to adopt embrace the change — especially in technology.